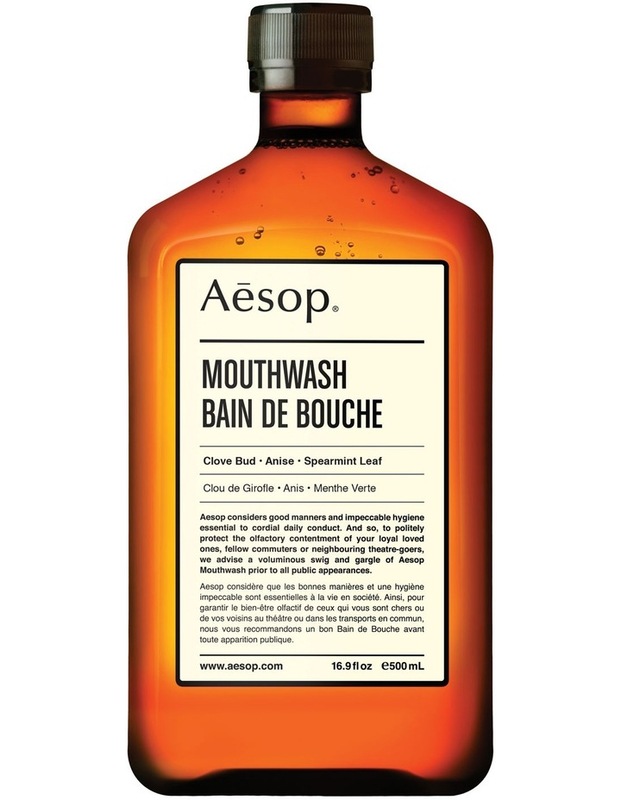 This alcohol-free Mouthwash combines the freshness of Spearmint with subtle notes of Anise and Clove, and adding pleasure to efficacy in the maintenance of impeccable personal hygiene. Accordingly, Aesop advises a voluminous swig and gargle of Mouthwash prior to all public appearances. The inclusion of hydrating Glycerin ensures the mouth isnt left feeling stripped or dry.